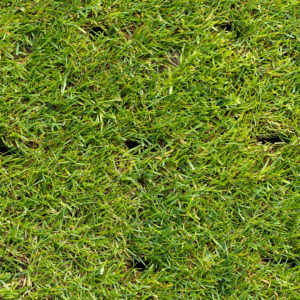 Aeration is the process of jabbing hundreds of small holes into your lawn. If it just sounds like one more complicated thing to add to your to-do list, we promise it’s an important one that’s worth your time. Aeration loosens compacted soil. 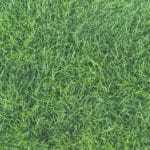 When soil is compacted, the granules are so tightly packed together making it hard for water, the roots of grass, and air to get in. Air, in particular, is essential because without it, organisms like earthworms can’t thrive to recycle nutrients and keep the ground healthy. And while grass might not be able to thrive in compacted soil, weeds can. 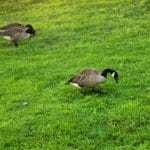 Another reason to aerate: it makes lawn treatments like fertilization and reseeding more effective. How often you aerate will generally depend on the type of soil you have and the climate where you live. 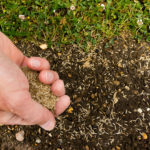 If your soil is heavy in clay, it will need aeration about once a year. If the soil is light and sandy, every other year will do the trick. If you live in a hot, dry place, or have had a particularly dry year, it may be a good idea to aerate twice a year. 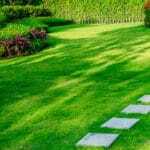 A lot goes into creating the lawn of your dreams, which is why we have a year-round Green Lawn Program to make your lawn as beautiful and healthy as possible. Call us at 888-581-5296 to find out more.